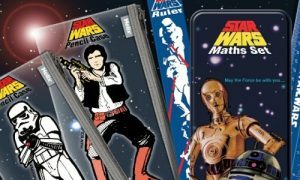 We recently anounced that a range of Helix Star Wars 40th Anniversary stationery would be hitting our shelves, and now we can officially say – They’re here!! 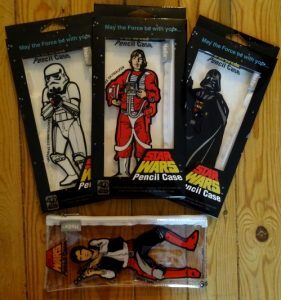 This is a quick rundown of the Helix Pencil Cases and there are currently four characters to choose from – Han Solo, Luke Skywalker, Darth Vadar and an Imperial Storm Trouper – so whether you are a Jedi in training or you feel more akin to the dark side, there is something for every Star Wars fan. 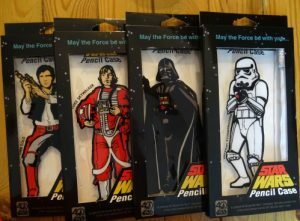 For anyone that had an original 1977 version of this iconic pencil case, you will see that the design is exactly the same as before, right down to the character pose, with each one including the famous phrase ‘May the force be with you’ printed along the side. 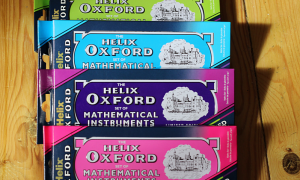 In fact there are only a few subtle differences we could find including that these are transparent pencil cases and they bare a new logo celebrating the 40th year. 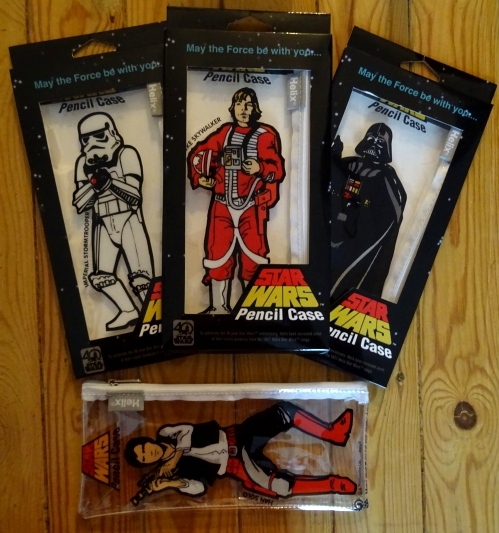 Currently retailing with us this special edition pencil case will no doubt be a fan favourite with Star Wars fans old and new and we are really excited to be an official stockist. 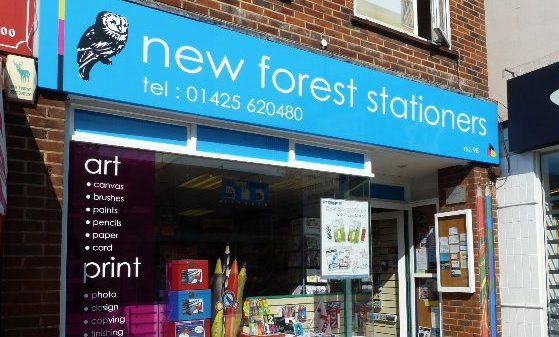 Of course, if pencil cases just aren’t your thing then there are more products available in the range, all just as iconic – Death Star Sharpener anyone?